I have been obsessively watching The Blacklist all weekend and I cannot stop myself! This show has so much intrigue, drama, and provides the occasional laugh, but where it really excels is in acting. 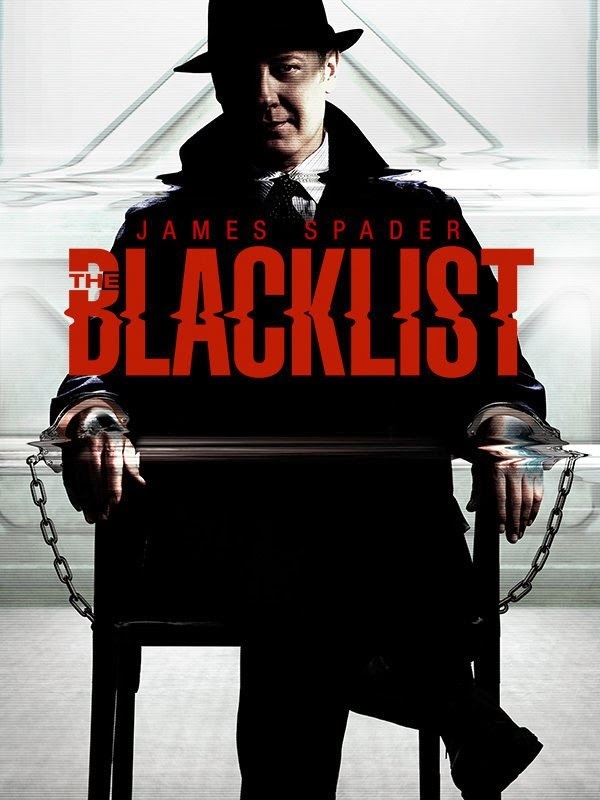 James Spader plays Raymond Reddington, a former US agent turned FBI fugitive who turns himself in after decades on the run, but he will only cooperate with agent Elizabeth Keen, played by Megan Boone. After proving his value to the FBI they take him on as a criminal informant, each episode usually deals with a different “bad guy”but they have the season long story line running throughout each episode too. I have been a massive James Spader fan since the late 90’s, he has always been able to play the bad guy, as well as the good guy, but he makes the perfect bad guy, with his cool demeanor and his ability to always have the perfect “sarcastic tag line” to every situation they end up in. I highly recommend this show to anyone looking to get “Sucked In” to a new show, but it can be a tiny bit gory (i.e. The Stew Maker Episode) from time to time so keep any kids at bay.